Other private structures on the property such as a garage or shed Your personal property. As a landlord, you likely have items that you own such as tools, appliances, or furniture. That are used by your tenants, or stored on the rental property. This coverage extends even to items that are out for repair or servicing. 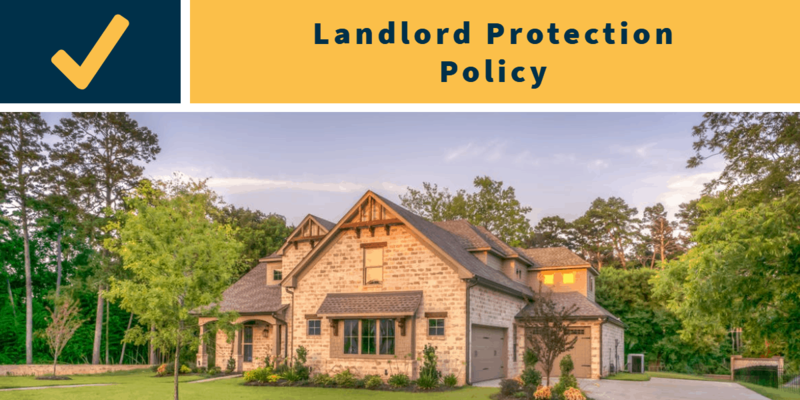 Protection from lawsuits: One of the biggest risks landlords face is liability for injuries or property damage on a rental property. We will source coverage to protect you from lawsuits for bodily injury or property damage arising from the use of your personal property. Payment for loss of rental income: If you rely on the income from your tenants to pay your mortgage, you could face significant challenges. With coverage from AIB, you will receive payment for your loss rental income during the repair or rebuilding. Up to the limit specified in your policy.